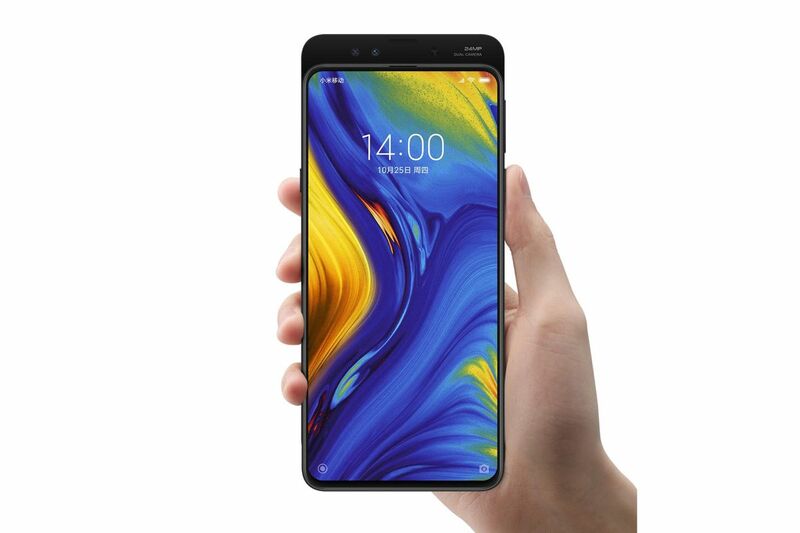 Specs-wise, the Mi Mix 3 moves the series to OLED with a 6.4-inch 1080p panel. There are four cameras in total: 12-megapixel wide-angle and telephoto modules on the back, and a 24-megapixel selfie camera backed by a 2-megapixel sensor on the front. The phone has a fingerprint sensor on the back, so unlike the Oppo Find X you don’t have to pop the cameras up every time you want to unlock it. As with basically every other high-end Android phone this year, the Mi Mix 3 has a Snapdragon 845 processor, but breaks new memory grounds by including up to 10GB of RAM. Xiaomi is also bundling the phone with a 10W wireless charger. A 5G version is set for release in Europe early next year. The Mi Mix 3 will be out on November 1st in China, starting at 3,299 yuan ($475) for a model with 6GB of RAM and 128GB of storage; that’s the same base price that the 64GB Mi 2S launched at. 3,999 yuan ($575) gets you 8GB of RAM and 256GB of storage. The 10GB model is a “Forbidden City Palace Museum” special edition variant that comes with 256GB of storage and costs 4,999 yuan ($720). Pricing for India and other markets should be announced soon.